What? As part of Harrods’ Summer Kitchen season, Thyme at Southrop Manor will be hosting a month-long pop-up cookery school. 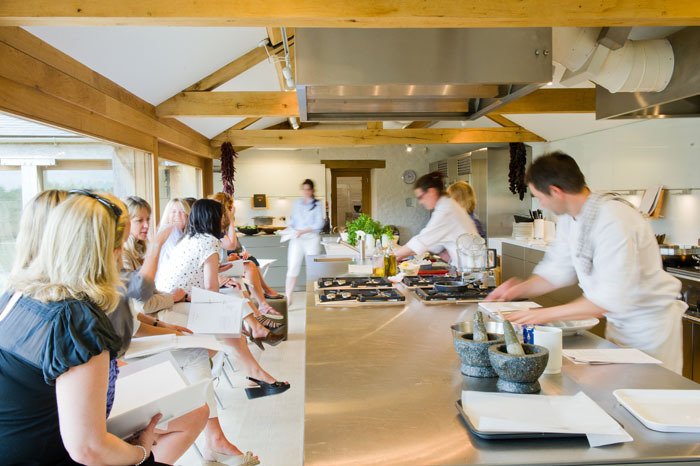 The cookery school will allow guests the chance to pick up tips, enjoy tastings and explore seasonal recipes. Classes start from £40.